THE VUE is an incredible structure, with luxurious condominiums. But its location and surroundings make it a truly amazing place to live. 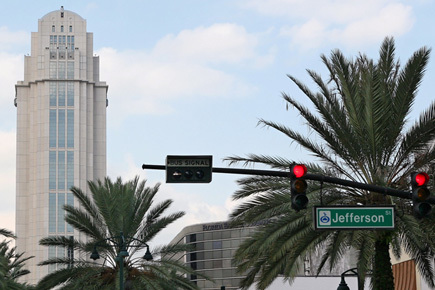 THE VUE is located across the street from Orlando’s defining Lake Eola Park, set in the heart of Downtown. It’s a place surrounded by activity, convenient restaurants, entertainment and beautiful green spaces. You’ll find a true sense of community set against the backdrop of an urban environment. There will be no mistake that at THE VUE , you won’t just find a gorgeous condominium. You’ll find your home.